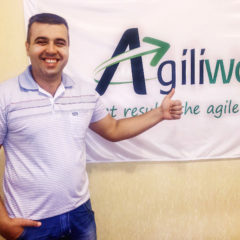 We continue the series of interviews with Agiliway’s software engineers and this time we will be talking to Roman C., our leading Drupal engineer. Recently, Roman and his team has started a large web development project using Drupal 8 for German digital marketing agency. As we know, Drupal 8 is a relatively new platform, hence, using it may cause unpleasant revelations and pitfalls. Why have then Roman and the team chosen Drupal 8 instead of more stable Drupal 7? We will give a word to Roman to answer this question and explain us the pros and cons of Drupal 8 vs Drupal 7. Q: So, what are the main advantages of Drupal 8 vs Drupal 7 to your mind, Roman? Can you outline the major arguments that have driven you to pick out Drupal 8 for this new project? Drupal 8 has significantly improved the multi-language support. Our project has to include 11 language list covering 3 continents with the further possibility of extension. Therefore, the core requirement is to reduce the cost of adding new language or country to a minimum by providing easy to comprehend flexible multilanguage functionality. Comparing to Drupal 7 Drupal 8 is focused on enhanced multi-language support. It has been organized to provide better web communication. Drupal 8 definitely beats Drupal 7 as Drupal 8 has improved the translation for sites, language maintenance choices, new settings, that are easy to configure. Q: What about information security? How Drupal 8 assures data protection? R.C. : Right, Drupal 8 provides better security and data protection than Drupal 7. For better security and data protection Drupal 8 uses Twig – a flexible and secure system for PHP to create templates. Twig has been created to fit and run easily with Symfony’s way to deal with programming. It gives a more noteworthy division of display and rationality. In addition, this helps to raise the security level because PHP code will never again be inserted right into the template. Moreover, much the same as Symfony2, Twig expels obstructions for front-end engineers unconfident with Drupal. Its syntax structure is ought to be well known to developers familiar with Handlebars or other comparative frameworks. Q.: Good. You mentioned about number of new features. How does this additional functionality influence the download speed? Or it doesn’t? R.C. : I knew that you would ask about that. I saw a great number of articles on the Internet stating that page load speed degraded with Drupal 8. However, I haven’t noticed that, but rather the opposite effect – I think BigPipe functions great. Drupal 8 allows quick page load using a BigPipe module. The BigPipe permits website guests to get several sections from the page downloaded to the browser at once, avoiding to wait for the whole page being delivered. In fact, you don’t have to reload static elements, constant, cacheable components of the page (such as a menu, a footer, an inquiry box, and so forth). These elements are rendered to clients over and over. The dynamic uncacheable parts are downloaded with BigPipe not as fast as static elements, but still, with a good speed. Such approach creates the image of a quick and dynamic, advanced site. A client feels more drew in, and will probably stay and wait for downloading of whatever is left of the content. R.C. : There is also good news for content managers. Drupal 8 simplifies content creation process. And this was crucial for our project to provide a handy interface for website administrators and content writers. Drupal 8 has the embedded WYSIWYG (What You See is What You Get) editor. With it, the procedure of creation of the content was intended to be easier to use. In addition, automatic update of HTML tags is included. Content personalization is enhanced by drag and drop, captions, and the toolbar for an editor is adaptable, permitting content creators activating and deactivating editor’s functions according to the frequency of use. Q.: But wait, are there any risks? According to your previous arguments, Drupal 8 seems too good to exist. Nevertheless, Drupal 8 is the new version so there are still some bugs in the platform. This is my third project with Drupal 8 and I still regularly meet with unexpected behavior which you need to define workaround for. For now, this is the main concern. Also, many Drupal 7 modules are not available in Drupal 8 yet. 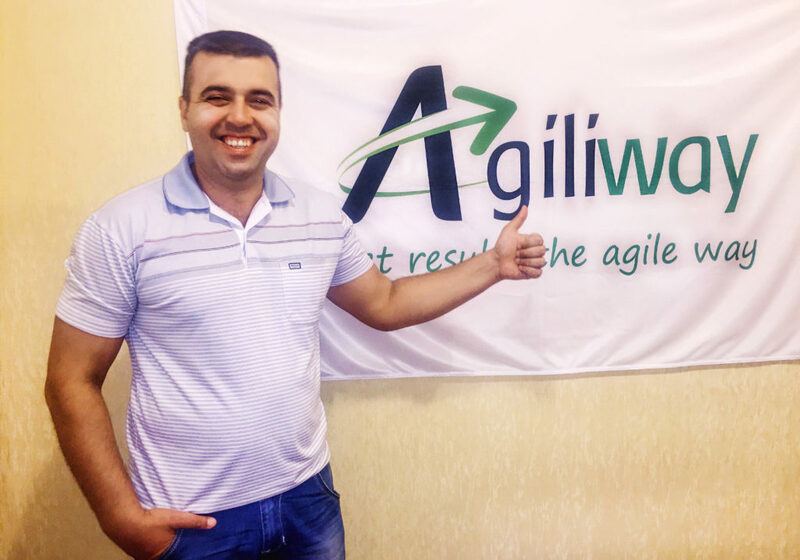 And we had to provide additional training for engineers to switch from Drupal 7 to Drupal 8. Anyway, this is not a serious issue, as generally, people are willingly moving to Drupal 8. Q.: Thank you, Roman, for the detailed information about Drupal 8 vs Drupal 7 advantages!